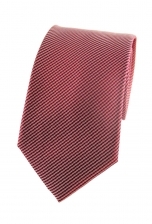 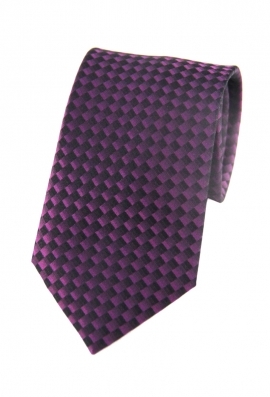 Our Parker purple checked tie is one lively tie to say the least. Rather than looking sombre, the black and purple checked print has been woven in a way that creates a charming gradient and iridescent effect. 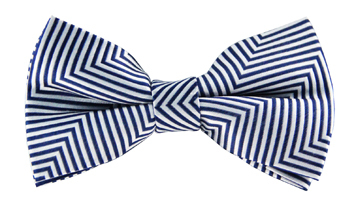 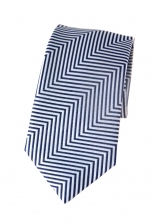 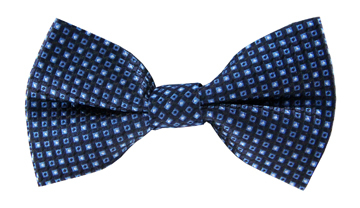 Wear it with a classic blue suit to look like a true gentleman.